TOUR GUIDE RESPONSE: Thank you very much for your second five stars review, Peter! 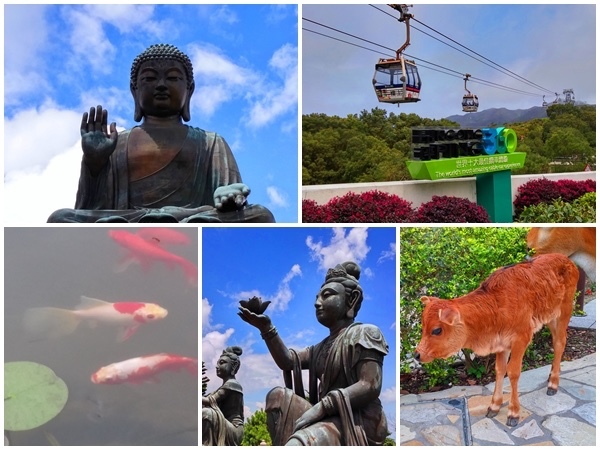 Lantau Island Big Buddha private car tour and Hong Kong Island Kowloon full day private car tour are our very popular private car tours. Just like Peter, clients may have one full day tour first and have the half day Lantau tour on the next day. Then clients can visit and see the best parts of Hong Kong!